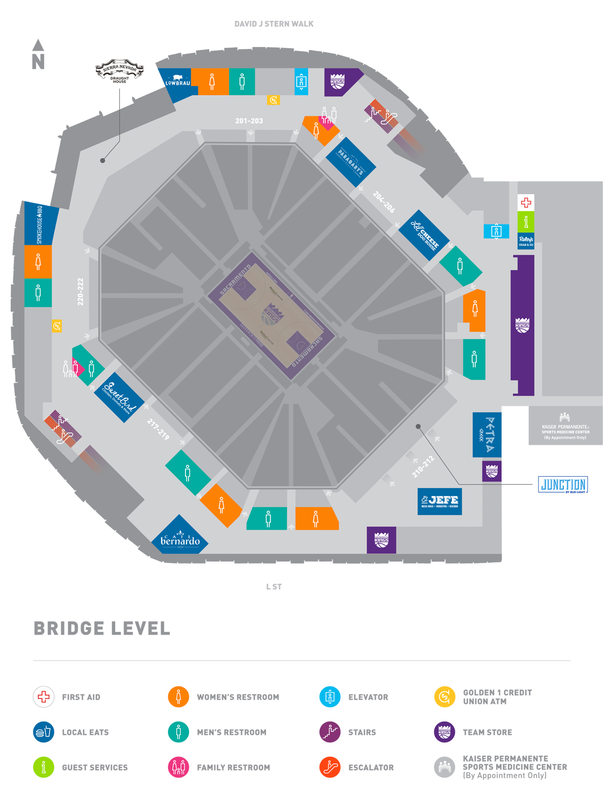 Sacramento is where big city vibes intersect with homegrown loyalty, and nothing reflects that more than the awesome local restaurant inspired food options available at Golden 1 Center. 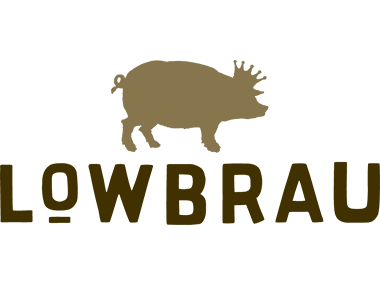 Where better to showcase the fact that Sacramento is the Farm-to-Fork capital of the world than with 17,000 dinner guests? Every meal served here pays respect to regional agriculture, global flavor, and the best fans in the world. 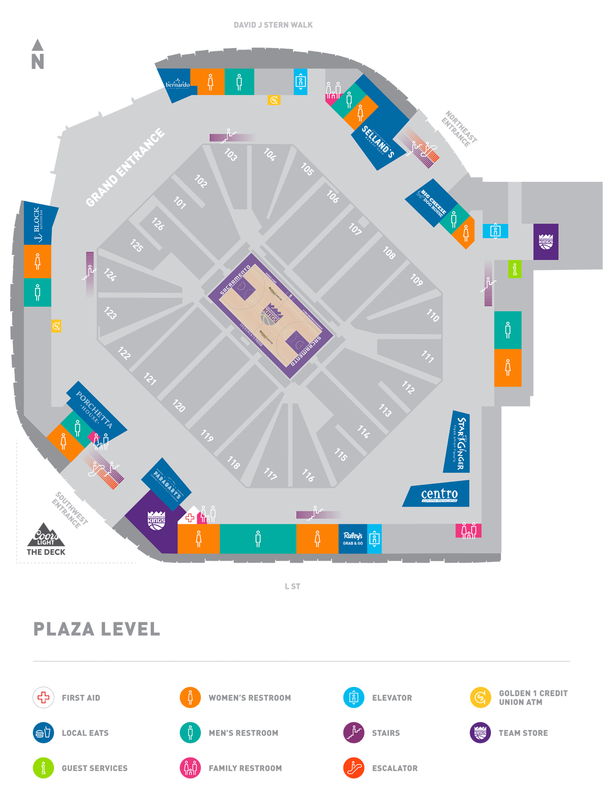 Our executive chef and restaurant partners source 90% of their ingredients from a 150-mile radius of the arena, so whether you choose handmade tacos, wood-fired pizza, or a bier hall sausage, dining at Golden 1 Center is a celebration of Sacramento’s diversity and abundance. Our commitment to local, seasonal ingredients is simple: Fresher is better. Ingredients have more flavor because they are harvested at peak ripeness, costs are lower by avoiding cross-country transportation, and the local economy benefits by supporting producers we’re proud to call neighbors. When you eat at Golden 1 Center you are an active participant in the Slow Food Movement and the radical notion that big crowds can be fed great food. Delicious is always in season in Sacramento. Our green waste, e.g. vegetable trimmings, protein trimmings and scraps, will be treated by a groundbreaking new program called California Safe Soil. The waste will be treated with organic enzymes and processed in a giant food digester. It will be “digested” and then pasteurized, filtered and put back into the soil at local farms. So far, farms using this natural organic input are increasing crop yields by as much as 30%. To see maps of Local Eats locations, click here for Plaza Level & Bridge Level. 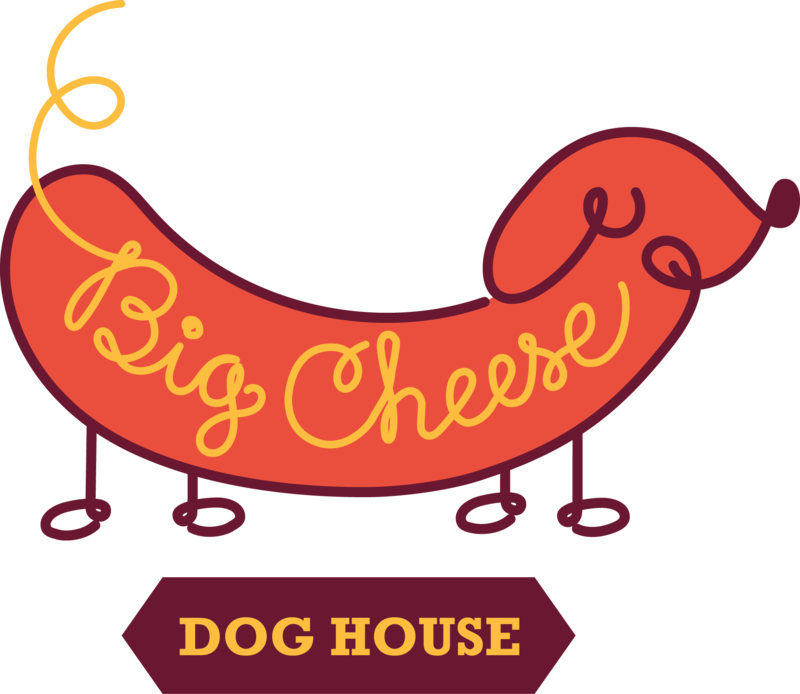 Your childhood favorites are all grown-up at Big Cheese Dog House, where you’ll find pressed grilled cheeses featuring artisanal cheese and fresh baked bread, and hot dogs from San Francisco’s iconic Schwarz Fine Sausages. 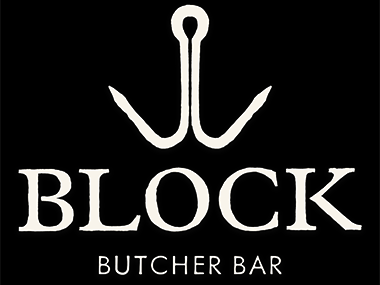 Committed to “truth in meat,” Block Butcher Bar creates signature sandwiches from the finest meats and house-cured salumi on freshly baked bread, loaded with fresh toppings like roasted tomato aioli, onion jam, and olive and cauliflower tapenade. 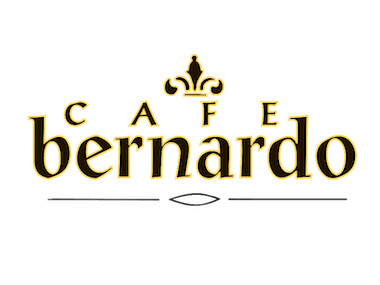 Inspired by the European tradition of café dining, Café Bernardo is the spot for grass-fed burgers and classic shakes that bring bistro ambiance to center court. 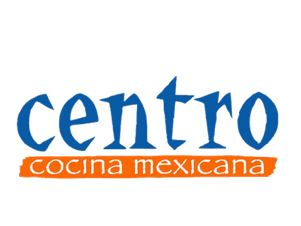 Known for authentic regional Mexican cuisine, Centro brings their famous street tacos to Golden 1 Center, complete with corn tortillas handmade right here on the concourse. Don’t forget to pair it with a specialty beer or a tall glass of margarita. Tú quieres fresh Mex? This season, G1C’s executive chef created a specialty menu item called ‘Juanchos.’ Described as a pork party in the mouth topped with all seasonal ingredients, one must try this dish! 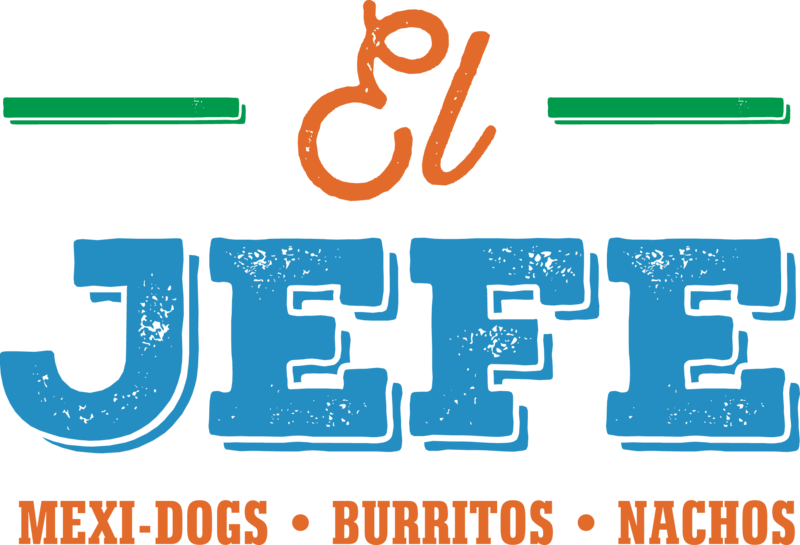 With similar toppings, you can also try the El Jefe Dog. Other perennial Mexican favorites include burritos and nachos covered with a four-cheese sauce made from Petaluma Creamery cheese. As classic as the National Anthem before a game. 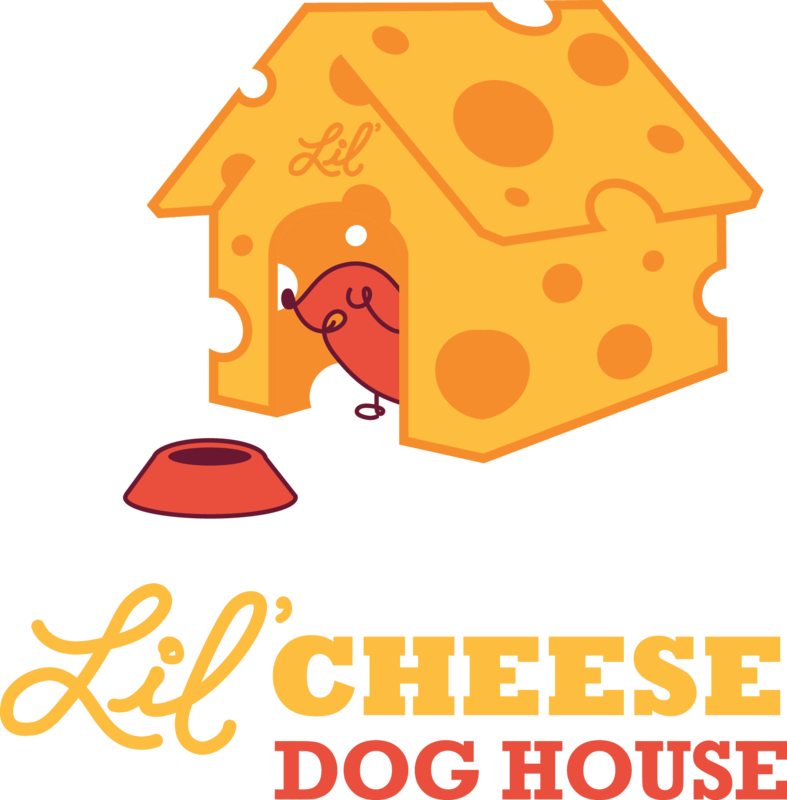 Lil’ Cheese Dog House is your spot for hot dogs, pretzels and french fries — tastes you love from local ingredients you can feel good about. Interested in trying some traditional, gourmet and exotic sausages from across the region? LowBrau is the home of the gourmet sausage with bier cheese. You can’t have all of this without beer. Cheers! Sacramento’s iconic Paragary’s restaurant had the first wood-burning oven in town, which is celebrated at Golden 1 Center with wood fired pizzas on a seasonally rotating menu, merging classic Italian technique with Sacramento’s freshest faire. When you don’t have to travel across the world to taste authentic Greek recipes, you must visit us. 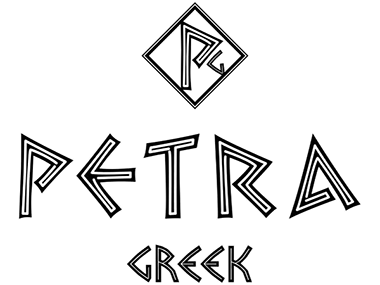 Golden 1 Center goes Greek with traditional offerings like gyros, pita bread, and tzatziki sauce sourced from local and responsibly grown ingredients. Fresh lamb and beef mix, all prepared fresh on vertical rotisseries at the stand. 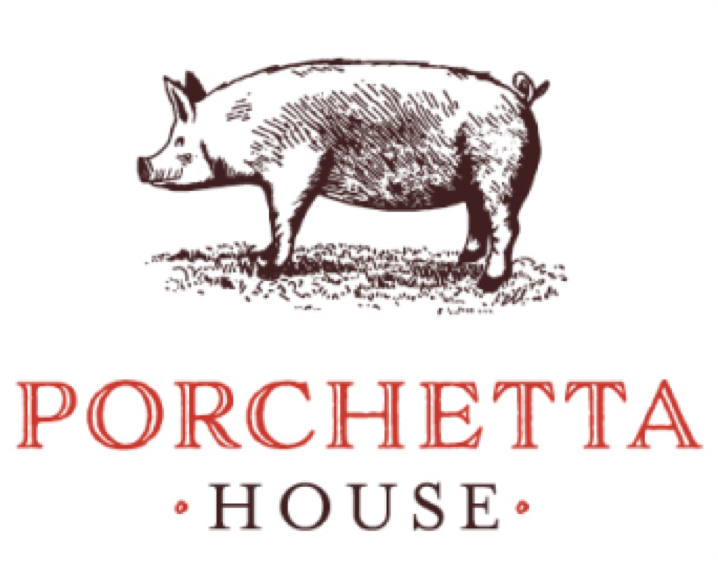 Golden 1 Center General Manager of Hospitality, Chef Michael Tuohy tasted porchetta for the first time in Italy and has been dreaming about recreating it ever since. You’ll understand why when you taste the stuffed pork sandwiches at this dual rotisserie restaurant that also offers chicken quarters, turkey legs, and sides including potatoes bravas. At Selland’s, we offer high quality, handcrafted foods including wood-fired pizzas, freshly made salads and sandwiches with a local market café flare. Family owned Selland’s is a neighborhood favorite and committed to the same principles of Farm-to-Fork cuisine. Eat local. We love food. Created by Golden 1 Center’s Culinary Team, Smokehouse BBQ was a concept inspired by our fans’ input. As we pay homage to the many great pit masters, our approach is simple. Take the time to let the brisket and rib absorb our house-made barbeque sauce and pair it with a jalapeno-cornbread muffin and house chips. Must try! Star Ginger’s founder, nationally acclaimed Mai Pham, says it best: "Where else in America can you go to watch a basketball game while savoring a Banh Mi sandwich or Korean BBQ Meatball Bowl and sriracha chips?” Golden 1 Center; that’s where. Sweet and savory has been the flavor trend the past few years. While chicken and waffle could have been the easy way out, we created a house-specialty Donut and Spiced Chicken Sandwich. Try one and you’ll know what we mean. For a list of available beers, please visit: Beer List.